Straight Talk: The Power of Effective Communication brings listeners 30 easy to read and apply lessons on the principles of effective communication. Learn how to connect effectively in order to leverage your communication skills. Apply these key lessons to accelerate your career, increase your influence, and enhance your personal and professional relationships. 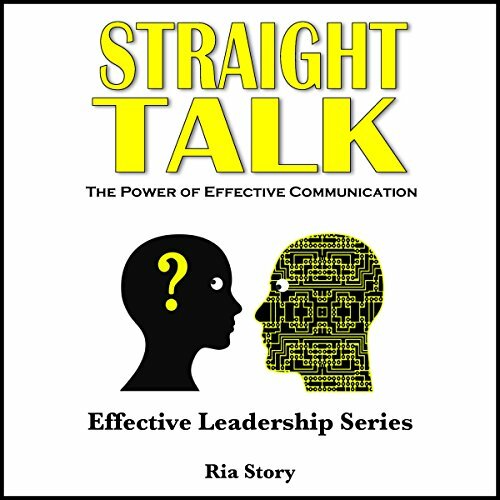 Straight Talk: The Power of Effective Communication is the third book in Ria's Effective Leadership series.